Seminar: Why Do I Need Counselling? A common misconception about counselling is that it is for ‘crazy’, ‘mentally insane’ people. 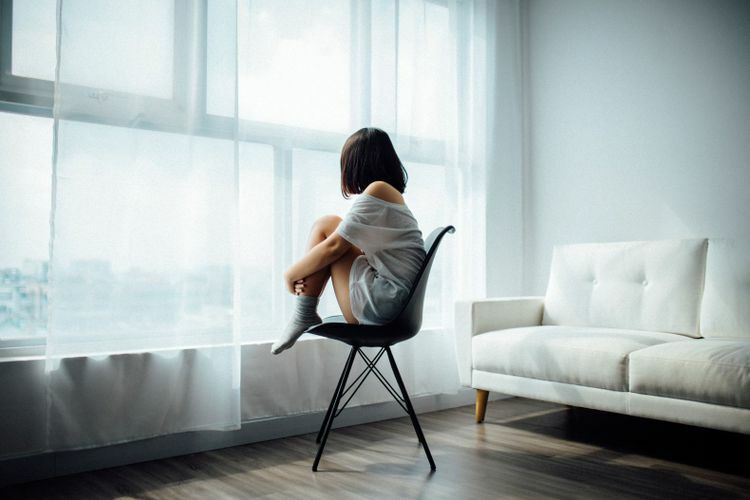 In the developed nation of Singapore, there is a stigma where it is a sign of weakness for people to seek professional help. However, in today’s competitive and stressful living environment, there is a greater need for people to seek professional help.